Update 9/9/10 Finished it! A little dry for all the facts but a very important read for me. It’s helped me realize my biases, and we can’t afford biases. Stewart provides a summary at the end of his book I hope will serve to whet your appetite to read this important book. Ecological balance is too important for sentiment. It requires science. The health of natural infrastructure is too compromised for passivity, it requires engineering. What we call natural and what we call human are inseparable. We live one life. Are you a nuclear over reactor? This was written by JH. Posted on Monday, November 2, 2009, at 2:40 am. Filed under John. 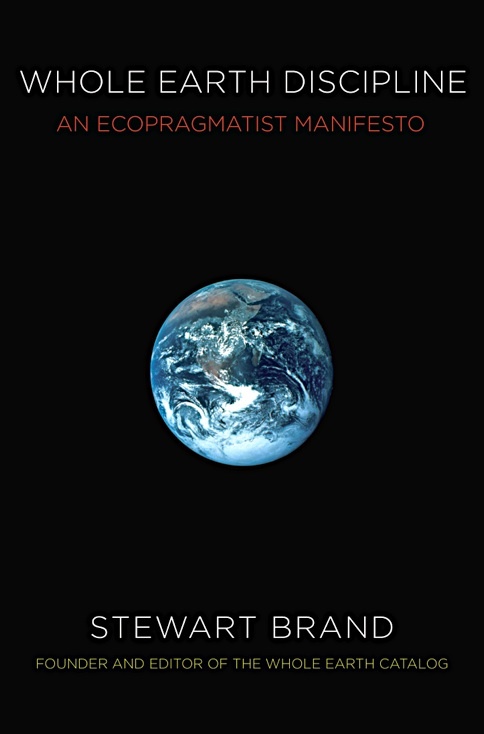 Tagged Nuclear Power, Stewart Brand, Whole Earth Catalog, Whole Earth Discipline. Rethinking Green mp3. Bookmark the permalink. Follow comments here with the RSS feed. Post a comment or leave a trackback.